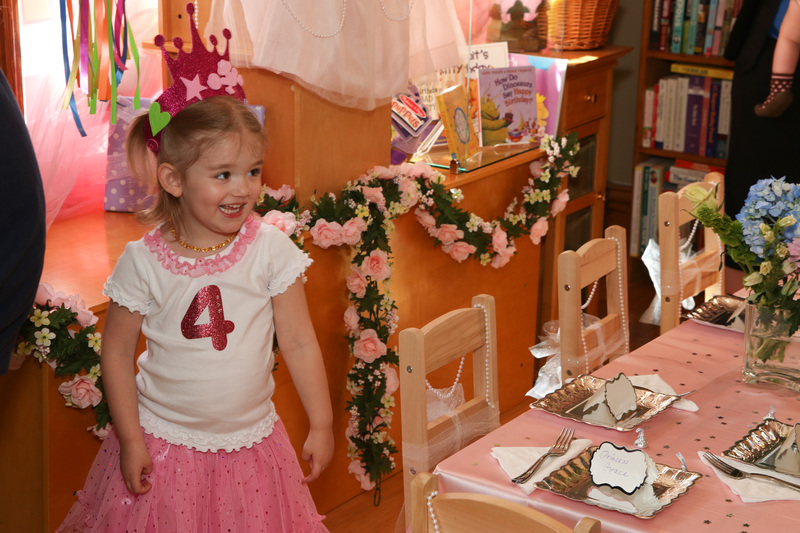 We had the honor of celebrating one very special little girl’s 4th birthday at Afterwords Books! 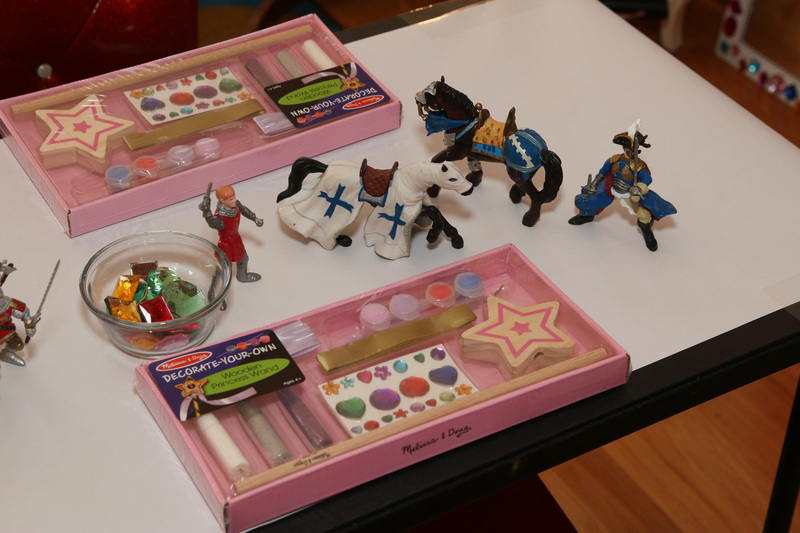 Princess Grace, her friends, and family, all joined us for a Royal Birthday Bash and much fun was had by all. 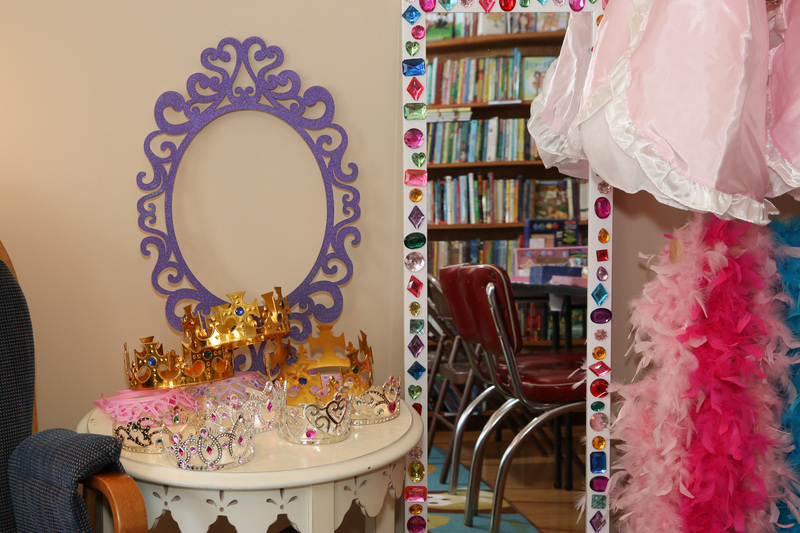 Our princess and knight guests enjoyed dressing up in their fanciest finery, creating fun take-home crafts from Melissa & Doug, visiting our royal palace room for a majestic story time, and enjoying delicious treats at the banquet table. A special thank you to Bailey Cakes for the beautiful cupcakes, to Mike Nichols Photography, and to Grace and her family for allowing us to be part of their special day! 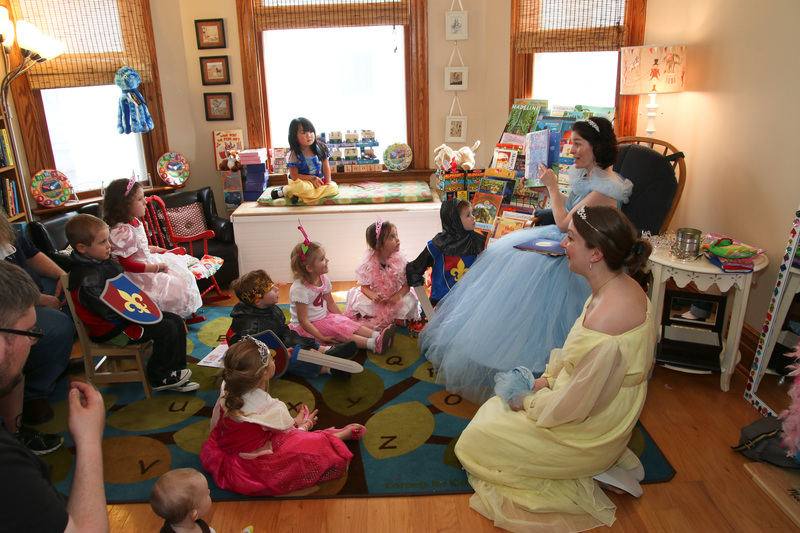 Learn more about story time celebrations at Afterwords Books here.